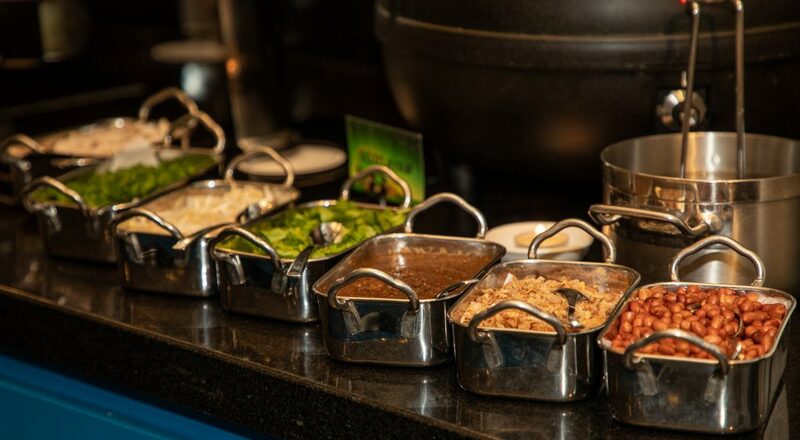 There’s something extremely fun about buffets and how it makes you feel spoilt for choice as you fill your plate with a range of delicious goodies. 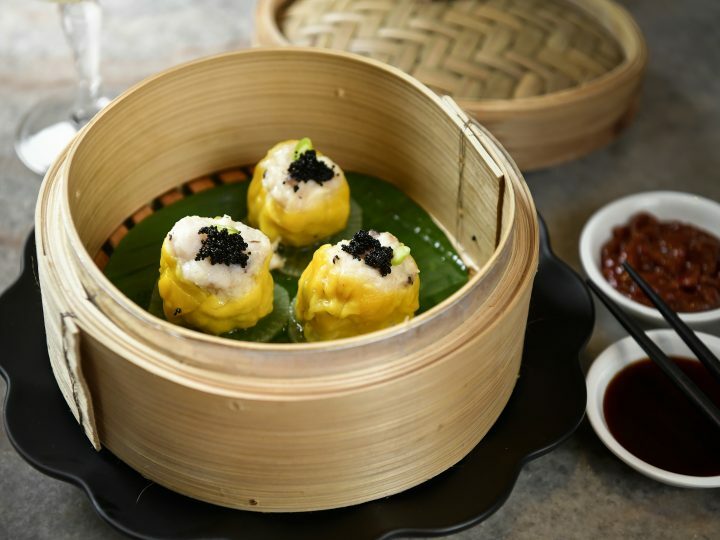 Come Ramadan, expect to see various offerings of buffets around town that is sure to satisfy the appetite of hungry customers. 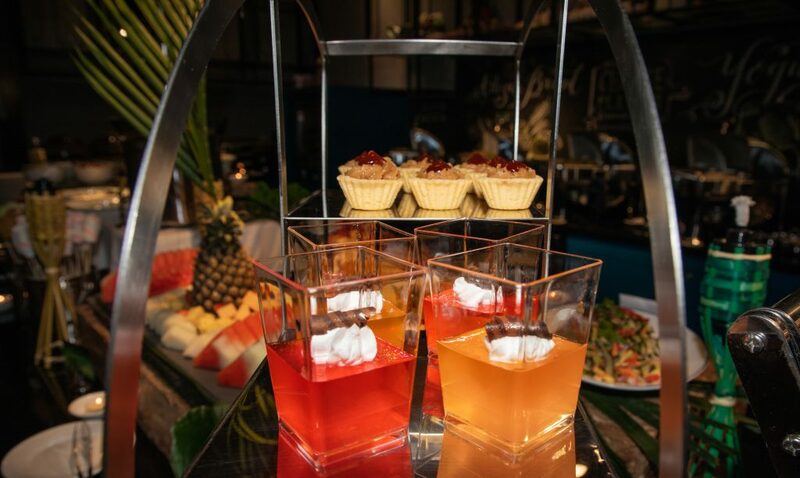 If you’ve grown accustomed to hotel buffets during festive season, then you might want to check out The Kuala Lumpur Journal’s Selera Malaya buffet dinner that’s happening daily from 18 May to 14 June, at 6:30pm to 10:30pm at the hotel’s very own Kedai Kopi Journal. 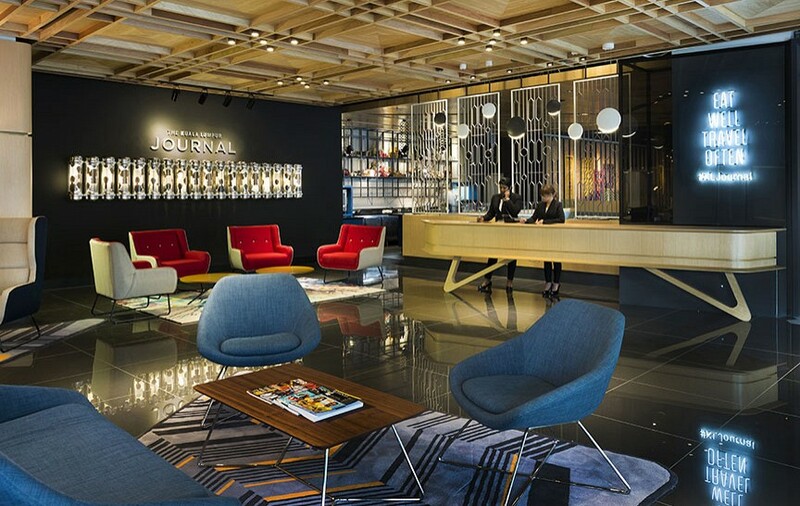 Establishing itself as one of the city’s stylish boutique hotels, The KL Journal is a one stop centre for urbanites to unwind within the confines of the modern yet nostalgic building. The hotel itself is beautifully decorated with elements of the old and new, equipped with amenities like comfortable rooms, an infinity pool and functional spaces. In conjunction with the holy month of Ramadan, The KL Journal has open up its doors for a unique Iftar buffet experience that includes lok-lok, a Malaysian supper staple. 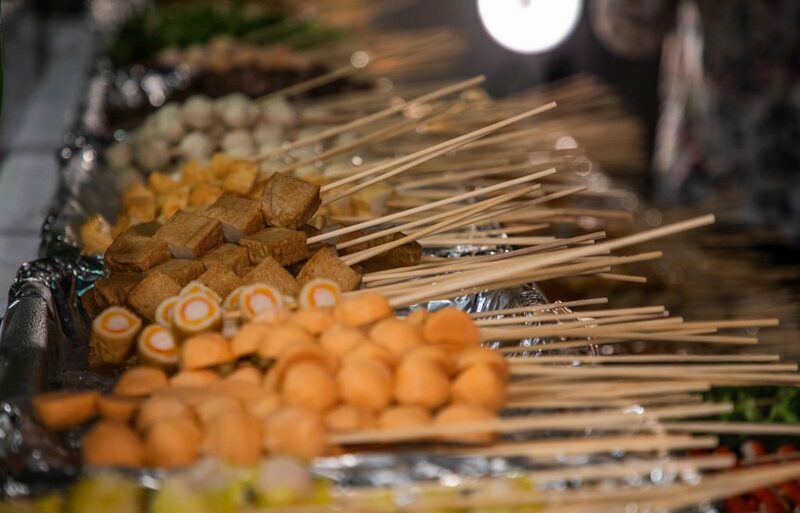 Commonly served on trucks, this special buffet’s rendition of the dish will include over 30 skewers of lok-lok that go from tofu, fish cakes to salmon balls, cooked in either clear broth, peanut sauce, grilled or fried. 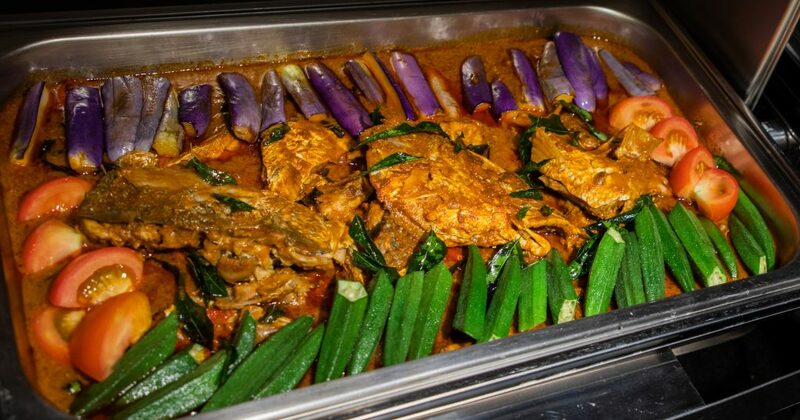 The quintessential Selera Malaya buffet also features an extensive spread of current and classic dishes like their Signature Fish Head Curry (it’s a pretty mean rendition of the iconic dish), Ikan Pari Asam Pedas, Signature Beef Rendang, Ayam Kapitan and Percik, Kambing Masak Kurma, Soto Ayam, Seafood Tom Yam and Otak-otak Muar. There are also lighter alternatives available, like the Ulam-ulaman counter, Rojak Buah, Pasembur and Assorted Keropok counter. 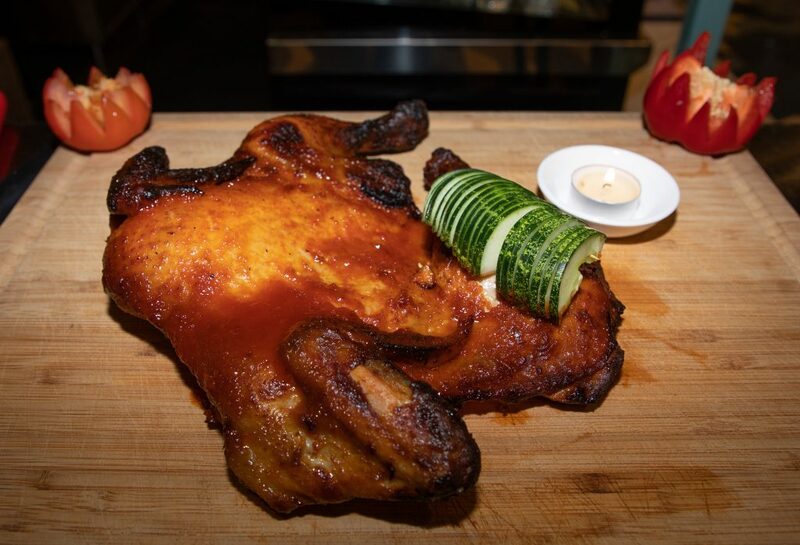 The fruits and vegetables here are served fresh, with flavourful sauces and gravy to complement the dishes. Lastly, what’s an Iftar buffet if you don’t get to finish it off with desserts? 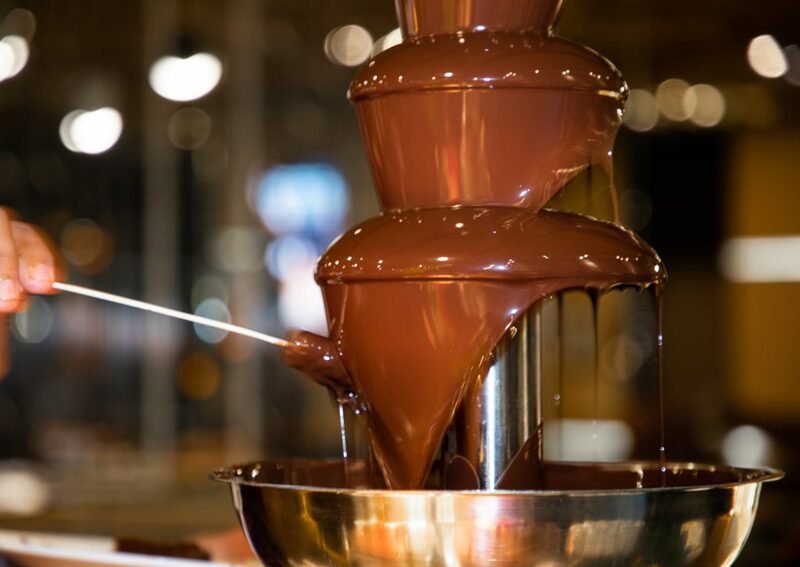 There will be an assortment of local Kuih for you to choose from, and a Chocolate Fountain to fulfil all your chocolatey needs! So if you’re looking for a feast centred on what’s truly local, head to Kedai Kopi Journal at The Kuala Lumpur Journal for a Ramadan buffet that’s sure to tantalise your taste buds. 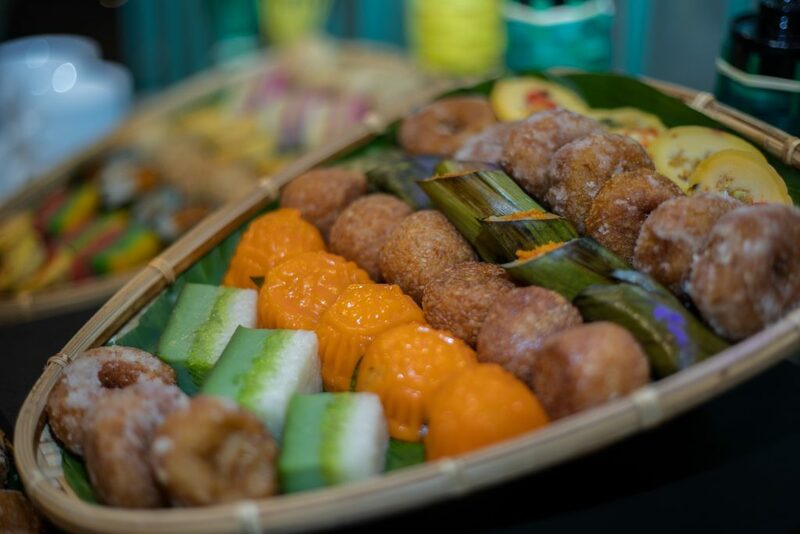 The Selera Malaya buffet is priced at RM118 per person, but bookings made from 1 to 13 May are entitled for a 30% discount. Not only that, children below the age of 11 will get a 50% discount and children below the age of five and below gets to eat for free. Don’t miss out on this good deal! Contact (+603) 2110 2211 or email inquiries@kljournal.com to make a reservation. 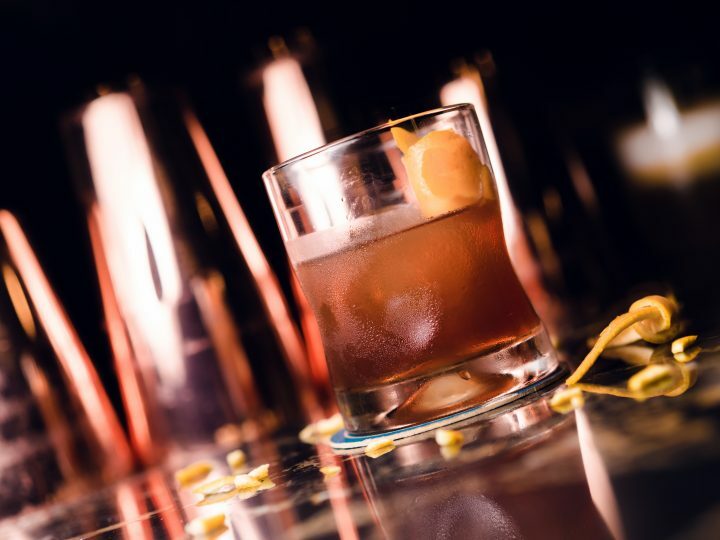 Have your favourite Chinese food while sipping on local-inspired cocktails. The embodiment of the finest things in life.